Kiernan Farm's land has been in continuous agricultural production since it was part of the larger Gertrude Bruyn patent of 1682. The hand hewn post and beam barn dates back to the revolutionary war and the farmhouse can be dated back to the early 1800s. 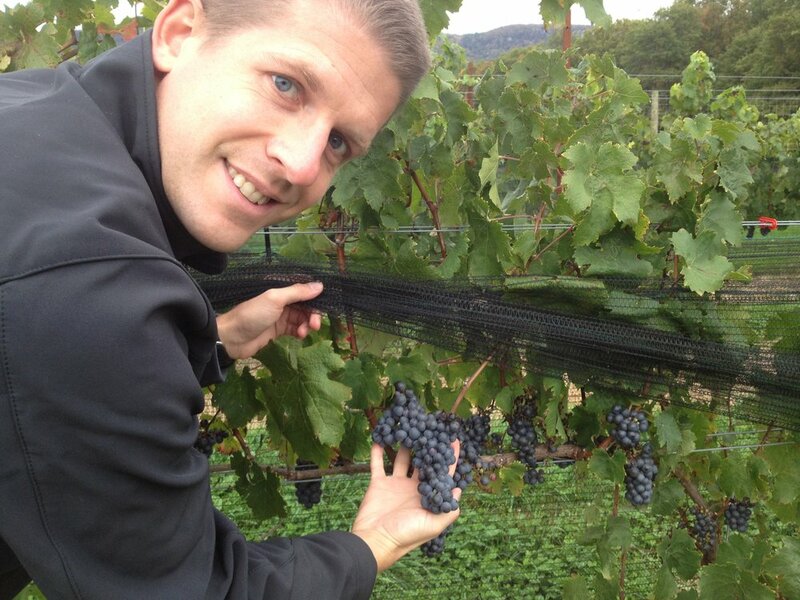 In 1982 the Kiernan family took ownership of the 140-acre farmland. 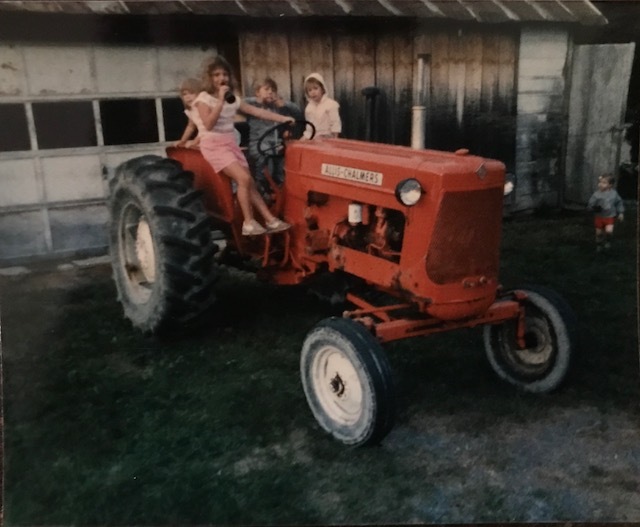 In the early years Kiernan Farm raised standard bred race horses and harvested hay. In 2005, a friend encouraged Marty and Thelma Kiernan to begin raising cattle and produce grass-fed beef. Now the second generation of the Kiernan Family is making its mark. 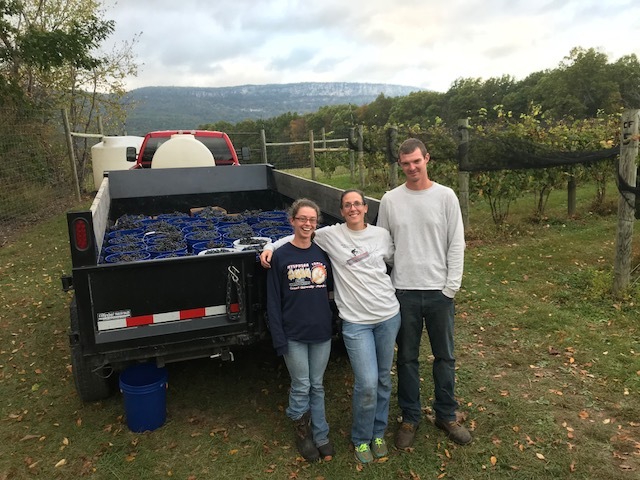 In 2010 Shane, Ryan and Keri planted a vineyard and have been harvesting wine grapes for Hudson Valley wineries. In 2011 Kiernan Farm became open space preserved and protected. The land will be protected from any development and its natural beauty will be preserved for generations to come.